When I first realized that building Cleveland's future has been a bit misguided, I set out to reverse this trend. By harnessing the imagination and potentiality of our cities greatest resource, our youth, I hope to build a more inspirational future. I am guided by this single question: What would our collective future look like if instead of pouring all our money into multiplying businesses, expanding and repairing infrastructure and regional product innovation, we would first be concerned with "gentrifying" our youth? I started Polis in 2015 to explore this possibility. During this time, we have been empowering Cleveland youth with transferable skills (and technical skills) and employable skills in an atmosphere that fosters social and emotional development. Polis launched the #ImOurFuture art series in 2017 as a way to bringing voice to Cleveland youth. We hope that one day, Cleveland will be seen as a city that cares more about its people than the money they produce. I am a Cleveland-based wood worker and fabricator, specializing in solid wood furniture, reclaimed metal, and creative fabrication. I collect and restore vintage tools and use them to educate the next generation of craftspeople. I also have over a decade of experience as a teacher, including four years on the faculty of the University of California. When I was younger, the economic structures in the south forced me to be in the fields picking cotton to help support my family. When I was in eighth and ninth grade, my ministry was sharpened as I sat under the tutelage of a master carpenter, Mr. Willie James Mott, at Simmons High School in Hollandale, Mississippi. My teacher taught me much more than how to use hand and power tools. In his class, the daily regiment consisted of lessons in reading, writing, arithmetic, respect, ethics and industrial craftmanship. As time progressed, I had the privilege of having him for an instructor at Jackson State University. in the fall of 2004, marking the end of an era. 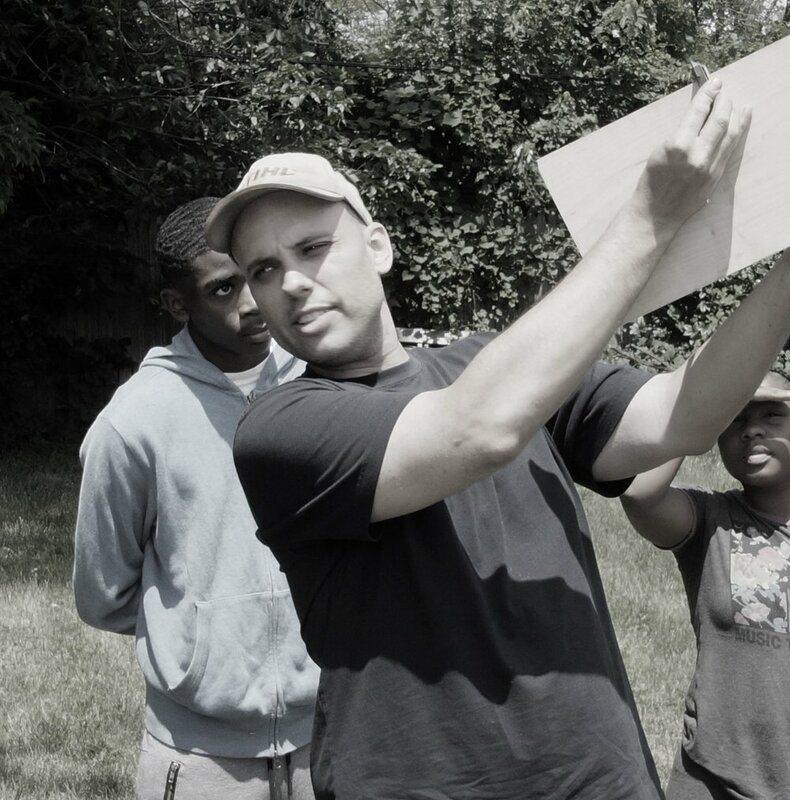 By partnering with Polis, we plan on bringing empowering and liberating skills to Cleveland youth, helping them acquire what's needed to rise above the systemic issues that keep them stuck.